After the world premiere at the Geneva Motor Show, the new Clio won its first success with a public vote. The new Clio opens a new chapter in the legend that began in 1990. The model reached 15 milyo n sales in 30 years and became the best selling French car in the world. 2019 was the year when Clio launched its fifth generation, which is highly committed to maintaining leadership in the segment. The Clio is the largest in its class with its large and innovative internal cabinet. The new Clio has many leading innovations in both Renault and its segment. The new E-TECH hybrid technology with the new Clio and the new generation of driving support systems (the first step in the transition to autonomous driving) are among these innovations. Antoine Genin, Interior Design Director, said, we are very happy to see that the new Clio design has been adopted by car lovers. With the Smart Cockpit/Smart Cab, where technology, comfort and a wide area are at the forefront for the driver and passengers, the inner revolution is seen at first glance. The new model will facilitate everyday life with technology more versatile car." He said. 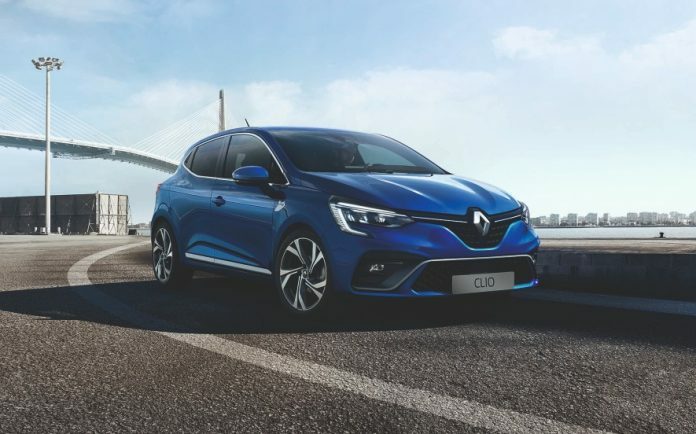 Olivier Brosse, Model Program Director, commented, an This award was the first award of the entire Clio and the entire team to make the best Clio model ever. We are delighted to see that the passion in the brand is shared and felt by people and many brand enthusiasts. 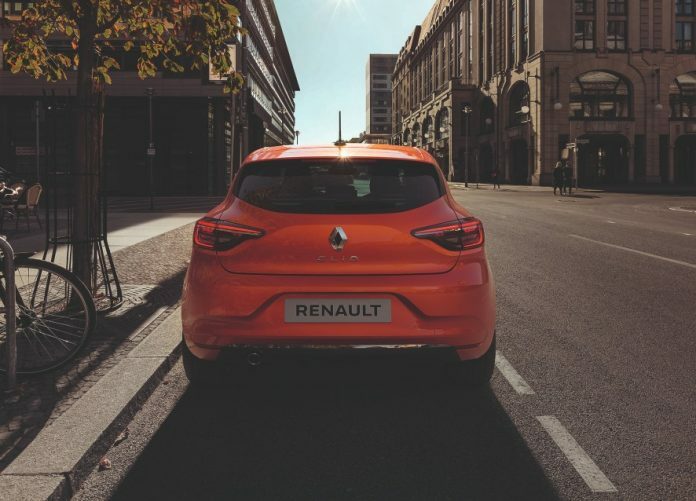 This award is an internet connection, electric and thermal features of the first model of a new product range, as well as the New Clio Renault also demonstrates the confidence. " He said.